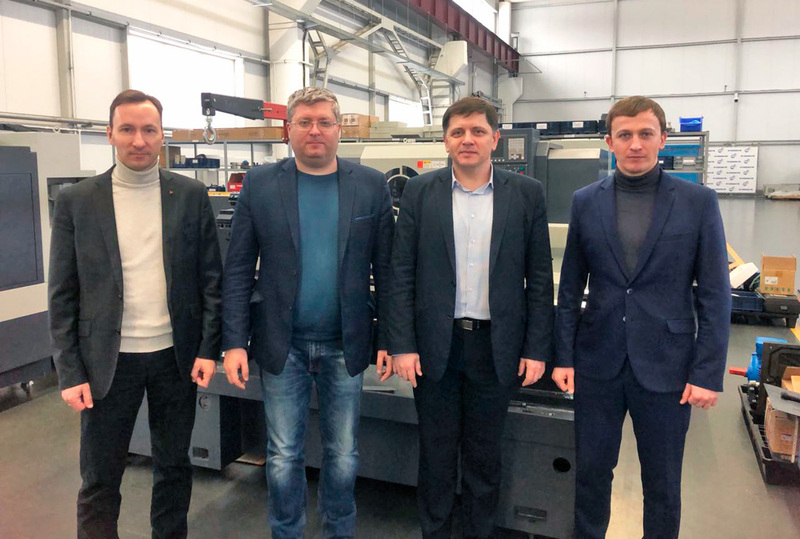 On January 23, representatives of Mitsubishi Electric (RUS) visited StankoMashStroy, which is one of the leaders in the field of electronics and electrical equipment. Representatives of a Japanese company in Russia have already visited StankoMashStroy last year in January. That time they discussed the use of CNC systems of the Mitsubishi brand on lathes manufactured at the enterprise. This time, they discuss the use of Mitsubishi MDI control system on the StankoMashStroy machines. Turning equipment with MDI control system allows processing in both manual and automatic mode.